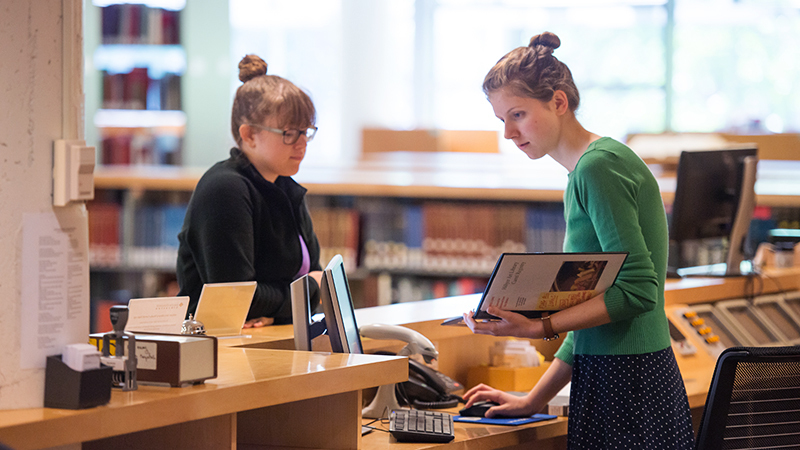 Student employees are an integral part of the daily operation of Smith College. The Student Employment Office, part of the Office of Student Financial Services, offers employment opportunities that support educational and personal goals and help students achieve both professional and personal development. The Massachusetts minimum wage rate rose to $12 per hour as of January 1, 2019. Therefore, the base pay rate for students is now $12 for on campus jobs and $12.50 for Off-Campus Work-Study and America Reads Tutoring positions. Minimum wage will again rise on January 1, 2020 and pay rates will again increase by one dollar per hour. Contact Student Financial Services for information and questions about financial aid. The Office for International Students & Scholars can advise international students about employment eligibility on campus. The controller's office provides student payroll information, including links to forms and information about using BannerWeb.